Additional Info: Full Service $12.00/sq ft space, open area on 2nd floor with 4 offices, reception area and conference room. 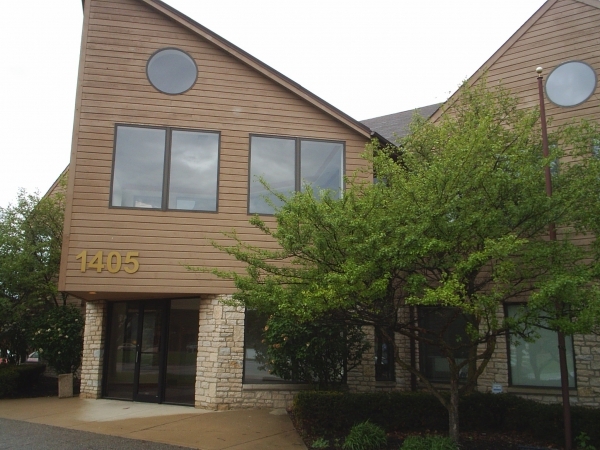 Lease can only be 2 year maximum, beautiful window views of Scioto River. Easy Access.